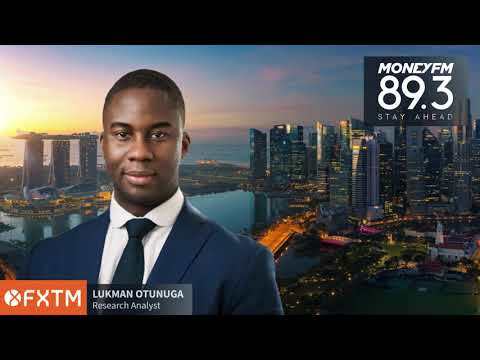 Lukman Otunuga speaks to Money FM about the key takeaways from the #Fed minutes and #ECB meeting, #US-China trade developments and global growth concerns, as well as how this affects# Gold. Lukman Otunuga speaks to CNBC Africa about the inverted US yield curve and what it means to markets, as well as how investor appetite for #EM can be influenced by #US-China trade developments and global growth concerns. 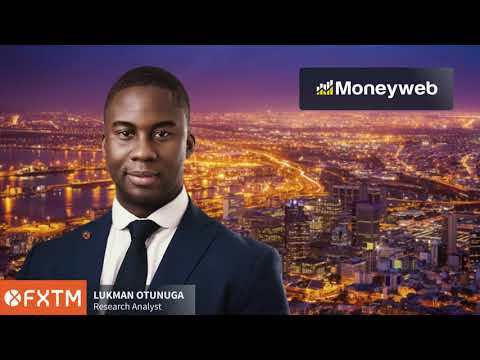 Lukman Otunuga speaks to Money FM on the effects of the inverting yield curve, how growing global growth concerns and geopolitical risks will continue to impact interest in safe haven currencies, as well as uncertainty over #Brexit developments. Lukman Otunuga speaks to Channels TV on the outlook of the Nigerian economy and how the Naira will be affected by external headwinds such as #US-China trade developments, global growth concerns and #Brexit; as well as local factors such as the elections. 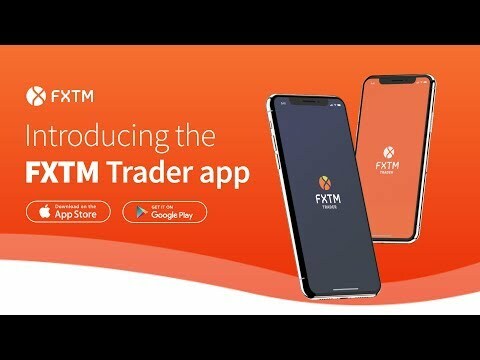 Happy Nowruz 2019 from FXTM! Jameel Ahmad speaks to Money FM on Central Banks' concerns over slowing global growth, bearish Euro, as well as the safe haven Japanese Yen. Lukman Otunuga speaks to Money FM about the possible extension of Brexit and how UK can be caught up in a #Brexit limbo, as well as the impacts of US-China trade developments, and how easing trade tensions can also benefit the Singapore economy. Jameel Ahmad spoke to Classic FM on markets' reaction following Trump's announcement on extending China tariff deadline, as well as Brexit uncertainty still lingering in the air. Lukman Otunuga speaks to Money FM on the factors impacting the Dollar such as the Fed's decision on interest rates, geopolitical risks and trade tensions. Jameel Ahmad speaks to Classic FM on the Rand's performance pending the SA Budget speech, as well as #US-China ongoing trade discussions and #FOMC Minutes release dictating how markets on a global level will perform. 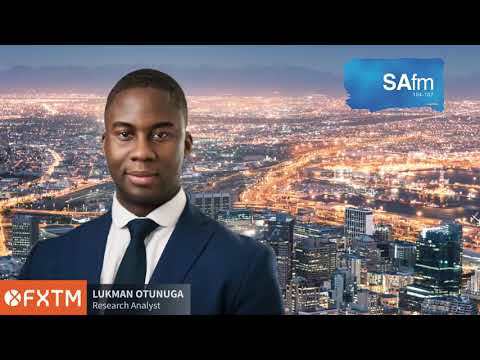 Lukman Otunuga speaks to Money FM on US China trade developments, the Yuan's outlook, the Swiss Franc mini flash crash, as well as how the safe-haven Japanese Yen will remain in demand due to geopolitical risks. Jameel Ahmad speaks to Classic FM on how trade talks between US and China are influencing markets, including EM currencies and commodities. 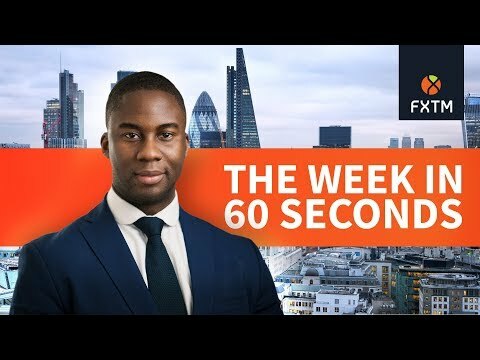 Lukman Otunuga speaks to Money FM on the USD remaining king despite the Fed's dovish U-turn, the BoE's cautiousness and whether the RBA will be able to cut interest rates. Hussein Sayed speaks to Classic FM on the Fed's U-turn and the positive effect it had on US equity markets, as well as comments on the corporate earnings' mixed outlook. 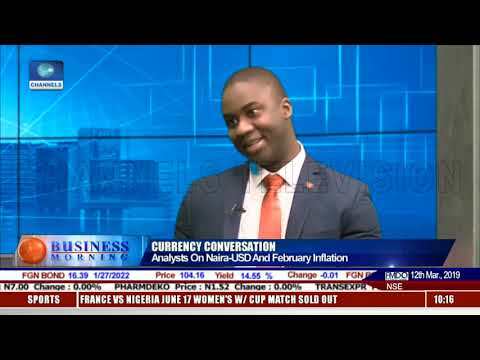 Lukman Otunuga speaks to Channel Africa on the consequences of the longest government shutdown in US history and its impact on the US economy, Dollar and FX markets. 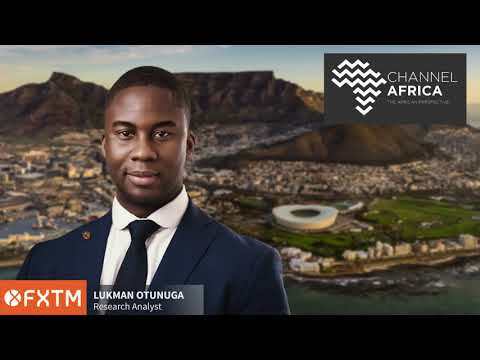 Lukman Otunuga speaks to Channel Africa on the consequences of the longest government shutdown in US history and its impact on the #USeconomy, #Dollar and #FXmarkets. 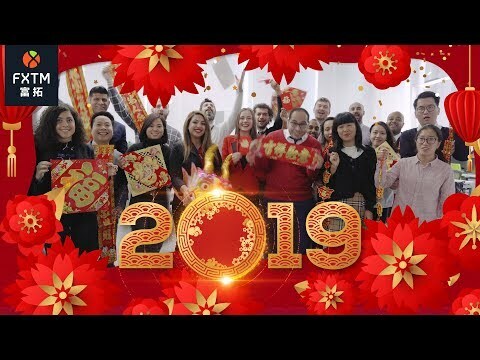 Happy Chinese New Year 2019 from FXTM! It’s the Year of the Pig! 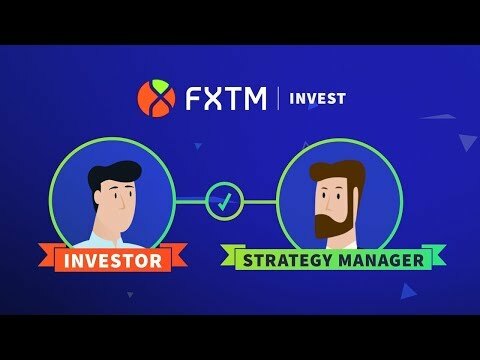 To celebrate, FXTM got into the festive spirit with traditional Chinese decorations, dragon dancing and an authentic Chinese tea experience. We wish all our clients in China and around the world Xin Chun Kuai Le (Happy New Year)! Lukman Otunuga speaks to Money FM on the impacts of a weaker #Dollar on FX markets, where we see the Pound trading with #Brexit uncertainty, as well as why the #Yuan was the most traded currency mid-week and outlook on #Gold. 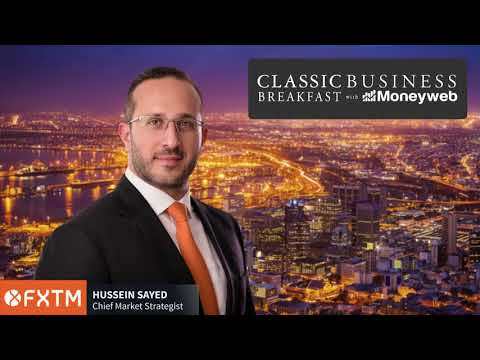 Hussein Sayed speaks to Classic FM about the muted market reaction to the news of #USgovernment temporarily ending the longest shutdown in its history, as well as this week's focus being on the earnings results. Hussein Sayed speaks to Classic FM on global economy outlook depending on US-China trade negotiations, as well as May's Plan B being the next focus of attention. Lukman Otunuga speaks to Money FM on the Euro which will be left bearish in case #ECB maintains the zero interest rate policy, as well as how the break in #US-Venezuela diplomatic relations will affect #EM and the Australian Dollar. FXTM Research Analyst, Lukman Otunuga, rounds up all the key market events for this week, and pinpoints what traders should look out for ahead, including: • China's economy at its slowest growth rate in almost three decades • Theresa May's Brexit "Plan B"
Hussein Sayed spoke to Classic FM about global equities looking better at the start of 2019 thanks to US and China working on a trade deal, dovish comments from Fed and lower volatility index, as well as concerns for US economic slowdown in 2019. Lukman Otunuga speaks to Money FM and comments on the market sell-off following the Fed raising rates and explains the difference between hawkish and dovish rate hikes. 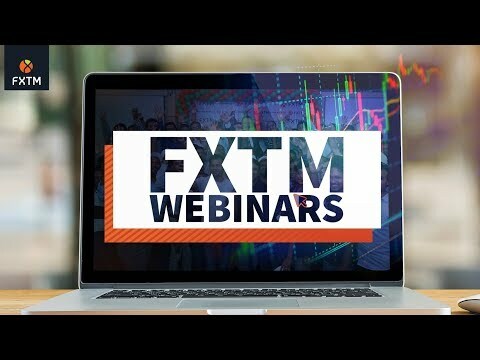 Forget Loyalty Points, FXTM Rewards Loyalty in Withdrawable Cashback Rebates. 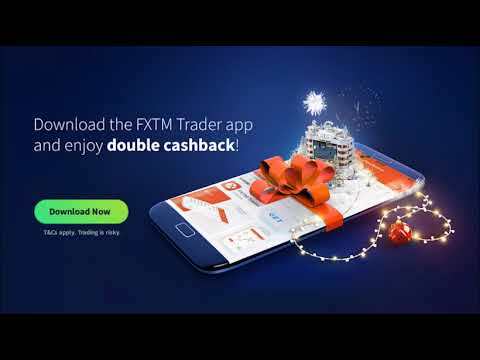 ✨ ⌚ For a limited time only, get DOUBLE the cashback reward (up to $10 per lot) on orders placed through the new state-of-the-art FXTM Trader App! Offer on orders between 17.12. Jameel Ahmad spoke to Classic FM on political risks impacting financial markets such as Brexit, US-China trade tensions, resignation of the Central Bank Governor of India and political unrest in France. 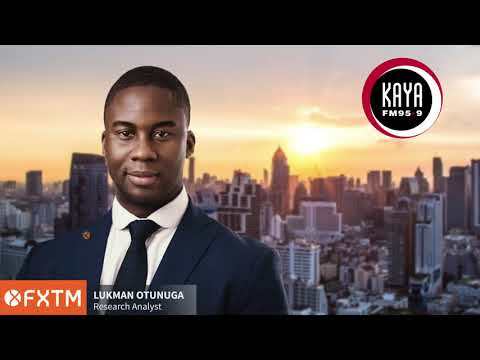 Lukman Otunuga spoke to Kaya FM about ongoing concerns over slowing global growth and US-China trade tensions negatively impacting emerging markets, adding that emerging market currencies could benefit from a weaker Dollar. 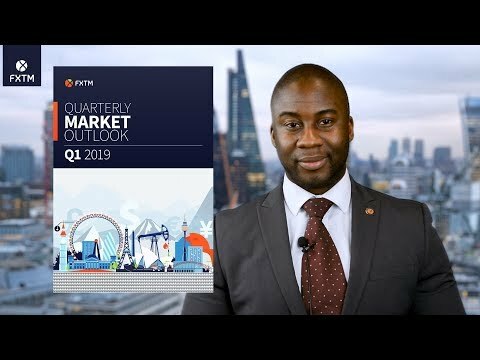 Lukman Otunuga speaks to Money FM on the British Pound trading higher after Theresa May's vote of confidence, as well as Asian stocks rally following renewed optimism around US-China trade talks. 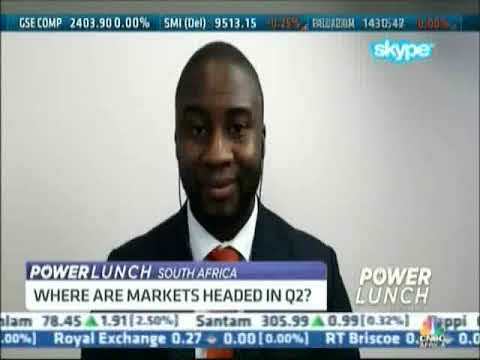 Lukman Otunuga speaks to SAfm on the Pound tumbled sharply after UK Prime Minister Theresa May postponed the Brexit vote. 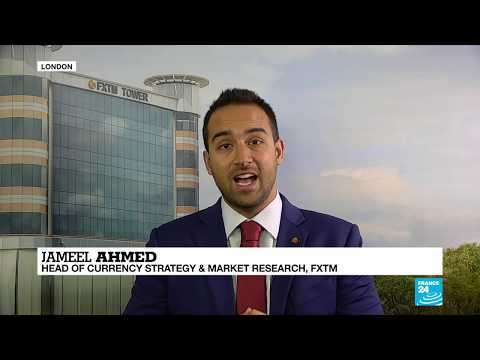 Jameel Ahmad speaks to France24 on Pound plunging due to Brexit-related uncertainties, as well as the optimism over US-China trade talks boosting EM currencies and the Asian Stock Markets. 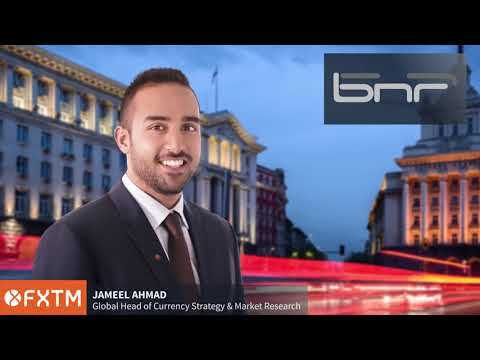 Jameel Ahmad spoke to Money FM on the possibility that the Fed might be backtracking from raising US interest rates four times in 2019, as well as the potential ramifications of a no-deal Brexit. Jameel Ahmad discusses G20 summit topics with Classic FM including the trade truce between US and China improving risk appetite following the summit. Lukman Otunuga speaks to Kaya FM on Brexit-related uncertainties reflecting on the GBP, as well as a possible knock-on effect Brexit will have on the South African economy. 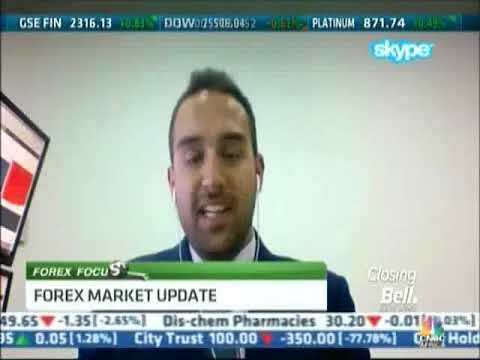 Hussein Sayed speaks to Classic FM on the US equity market selloff led by the Tech sector as well as to look out for further developments in the US-China trade tensions. Lukman Otunuga speaks to Channel Africa about supply and demand side concerns causing volatility in Oil prices as well as speculation over OPEC's decision to cut production. Jameel Ahmad spoke to Bulgarian National Radio on the impact the U.S. midterm election had on global financial markets. 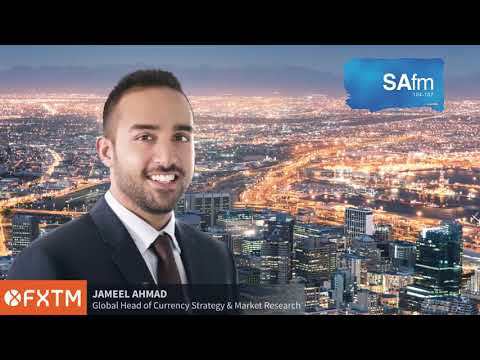 Jameel Ahmad spoke to SAfm on Brexit uncertainty continuing to weigh on the #Pound and #Oil price plummeting due to risk-off sentiment as well as OPEC cutting production. 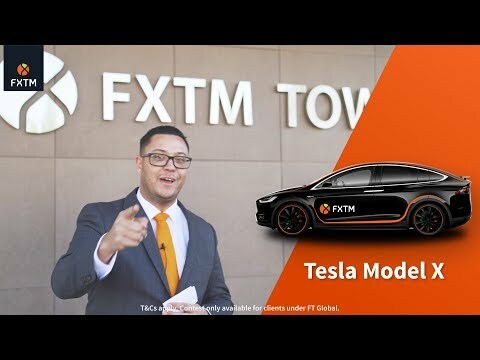 FXTM WHEEL OF FORTUNE: Winner receives his TESLA MODEL X! Jameel Ahmad spoke to Kaya FM on the possible effects Brexit will have on South Africa and the limited impact of US midterm elections on global markets. Jameel Ahmad speaks to Classic FM on USD strength weighing on Emerging Markets. Jameel Ahmad speaks to CNBC Africa on US mid-term elections and its potential impact on EMs. Jameel Ahmad speaks to SAfm on the impact of the US mid-term elections on the USD and EMs. 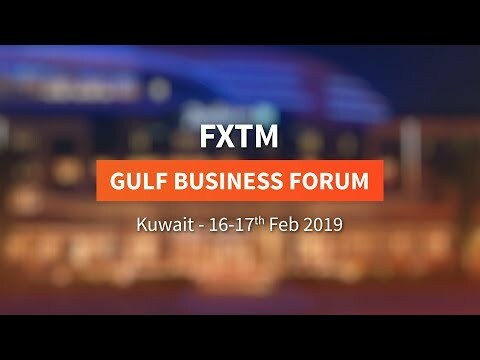 Jameel Ahmad speaks to Classic FM about risk-off atmosphere due to external uncertainties, with the US midterm being a high risk event on the calendar. 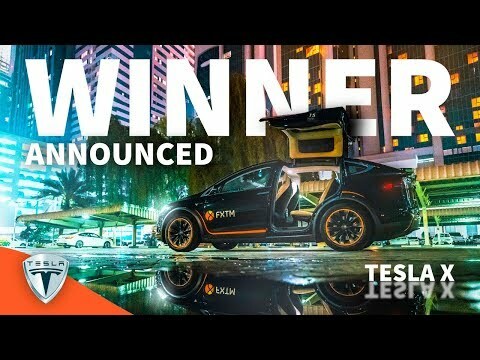 FXTM WHEEL OF FORTUNE: Grand Finale winner revealed! 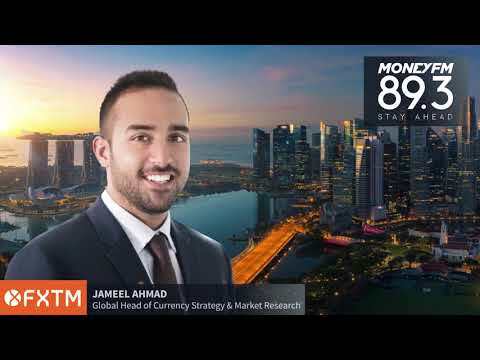 Jameel Ahmad speaks to Money FM on reasons behind the USD sell-off, market volatility and US-China trade war developments.